Research and understanding in adult learning is revealing valuable insights into the way supervisors, mentors and teachers can most effectively assist adult learners reach their full potential. These insights are particularly valuable for those responsible for improving the performance and competence of junior colleagues as part of their job description or work allocation. Few clinicians have been trained in the skills of working as an effective supervisor, mentor or teacher and there is increasing pressure to improve the quality and consistency of education offered by clinicians in these roles. 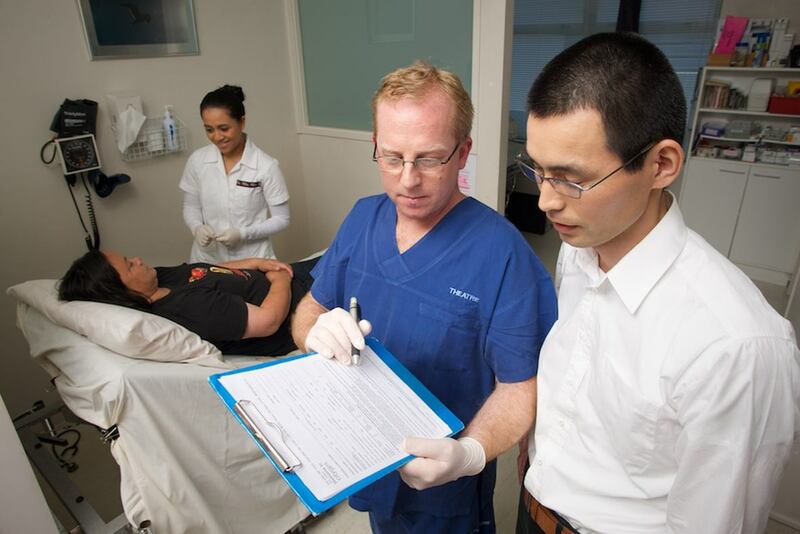 The relationship between medical students, interns, residents, registrars, nurses, allied health professionals and their supervisors is a major factor in determining the quality of clinical education. Utilised by training bodies and teaching hospitals, Cognitive Institute’s clinical supervision, mentoring and teaching courses are designed to provide advice and practical skills to address the challenges of clinical mentorship and teaching, and foster a relationship that leads to enhanced performance. Using the fundamentals of clinical supervision, and best-practice techniques including short lectures, facilitated group discussions and skills rehearsal through role plays, this series of courses show participants how to give feedback and monitor performance in a constructive and supportive way.